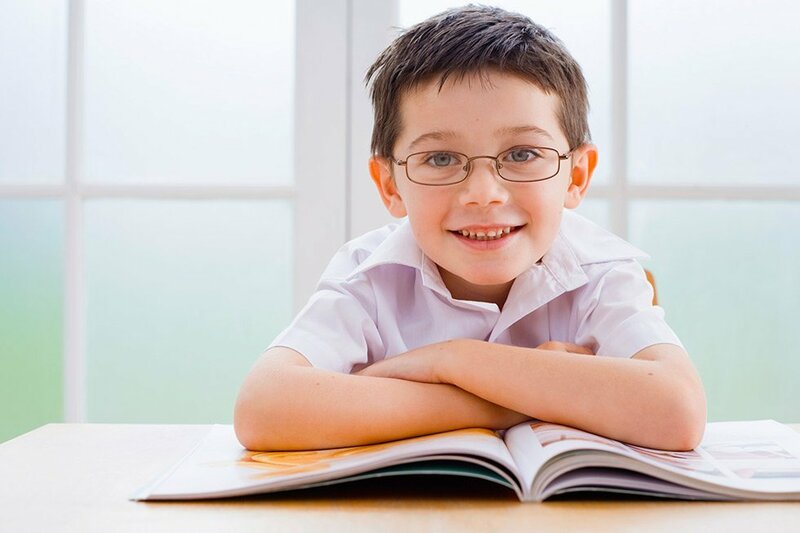 If you or your child wears eyeglasses, rain can be a problem, especially if they walk to or from school. Eyeglass lenses can easily fog up from the rain, or accumulate tiny beads of water that just smear around when you try to wipe them off. This can seriously hinder one's eyesight. Here are a few tips on how to avoid foggy, rainy lenses on your child's glasses. Buy a lens cleaning cloth. Regular fabrics, like t-shirts and napkins, aren't fine enough to clean the lenses properly. By supplying your child with a lens cleaning cloth from a major brand, they can keep their lenses clear of fog and water effectively. Invest in a hydrophobic coating. 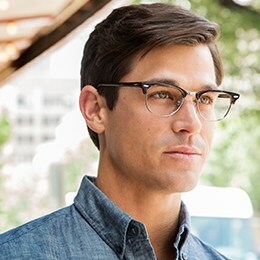 Eyewear companies like Oakley make a state of the art hydrophobic finish that causes water to slip off lenses instantly instead of bead up and impair eyesight. A good hydrophobic finish will also help clear fog from the lenses as well. Have your child wear a baseball cap. Baseball caps shield the lenses from the rain, so that your child won't have to worry about water on their glasses at all.